Although one of the best parts of the holidays is enjoying delicious food, no one wants to feel bloated and unwell after finishing their meal! 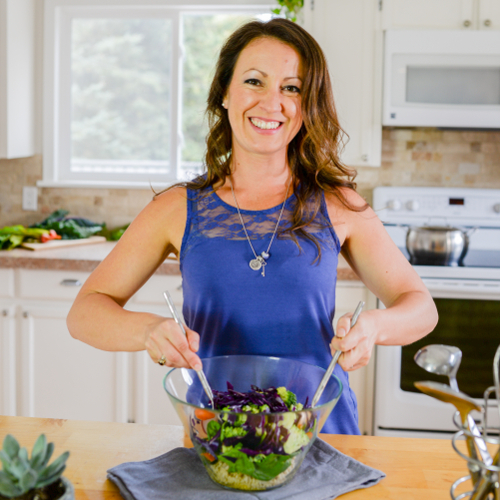 As a Naturopathic Doctor, I’m often asked how to improve digestive function and prevent holiday bloating, so I’ve compiled a list of my top 7 suggestions in hopes they will help you too! By incorporating these strategies I’m confident you’ll feel lighter and more energized this Thanksgiving weekend! What comes to mind when you think of holiday meals? Turkey? Stuffing and mashed potatoes? Fresh bread or buns? 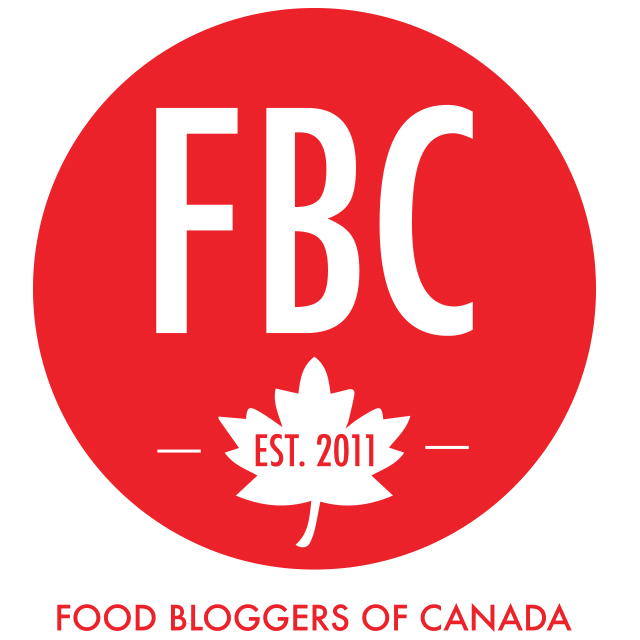 These foods are all delicious but don’t forget to bring some colour to your plate! Veggies should be one of the stars on your holiday dinner plate, not wedged into the tiny corner that remains on your plate after packing it full of the beige-stuff. Filling half of your plate with vegetables provides more fiber, helping to fill you up with nutrients without all of the heaviness of a plate filled solely with meat, bread, and potatoes. If the typical veggie-based dishes don’t get you excited, make sure to check out my compilation of 28 delicious gluten and dairy-free holiday recipe ideas as there is plenty of inspiration to be had! One of the main reasons why bloating, gas and digestive discomfort are so common over the holidays is because we eat WAY too much! I’ve been guilty of this myself (on many occasions) but I’ve discovered that the reason I find myself eating too much is because I want to enjoy the delicious food over a longer period of time… Not because I truly want to fill myself to the brim with a greater quantity of it. By slowing down, putting down my fork between bites and focusing on truly enjoying my food I’ve found that I savour my meal so much more than I do when I’m racing through to fill my plate with seconds. 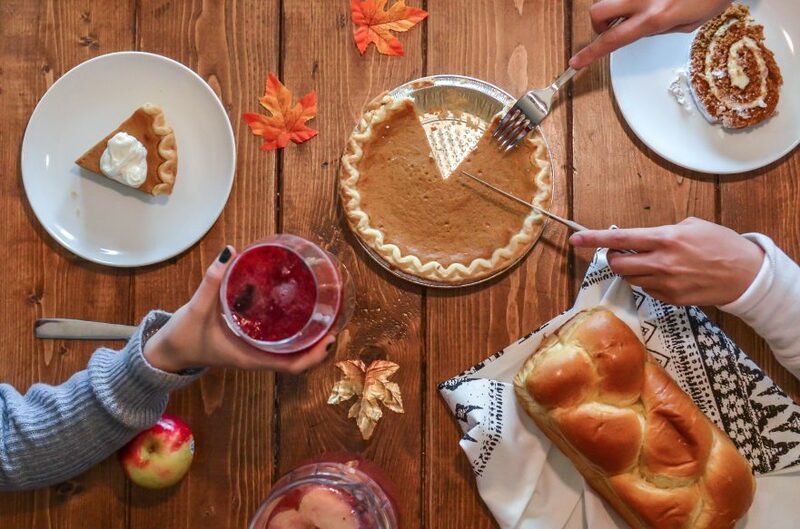 Slowing down to mindfully enjoy your food is a practice that can help you at each and every meal, so don’t wait until the holidays to get started! One of the most festive elements of a good holiday meal are spices like sage, thyme, clove, and rosemary. The aroma of these herbs is magical combined with veggies, meat, and stuffing! As a bonus, these herbs all have carminative actions, which means they help to regulate the contractions of your small intestine while also reducing gas and helping to prevent holiday bloating. As an additional bonus, when you flavour your food with fresh herbs and spices you’ll find that you don’t need as much salt for your meal to taste amazing! By consuming less salt you’ll experience less water retention, which results in less puffiness, bloating and discomfort after your meal. It’s win-win! 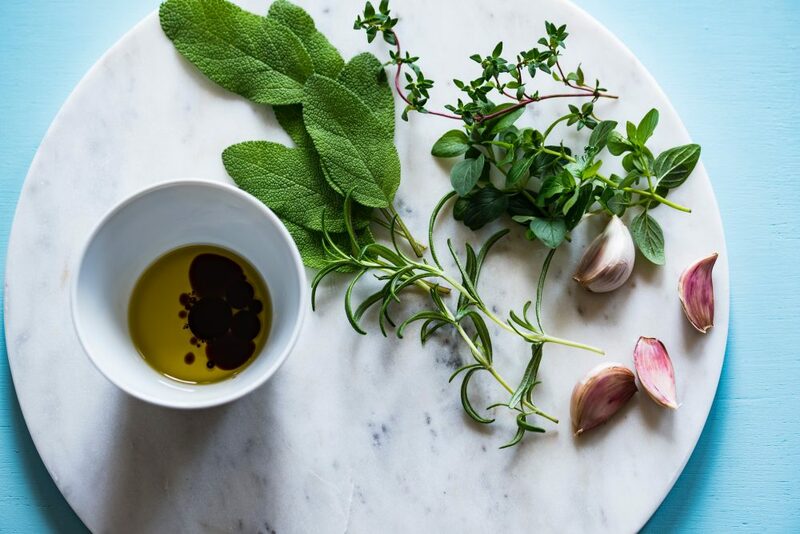 See my holiday recipe guide for inspiration on how to incorporate these fresh herbs and spices into your cooking! Like the spices mentioned above, peppermint and fennel are also carminative herbs and help to soothe your gut, decrease gas and calm bloating. 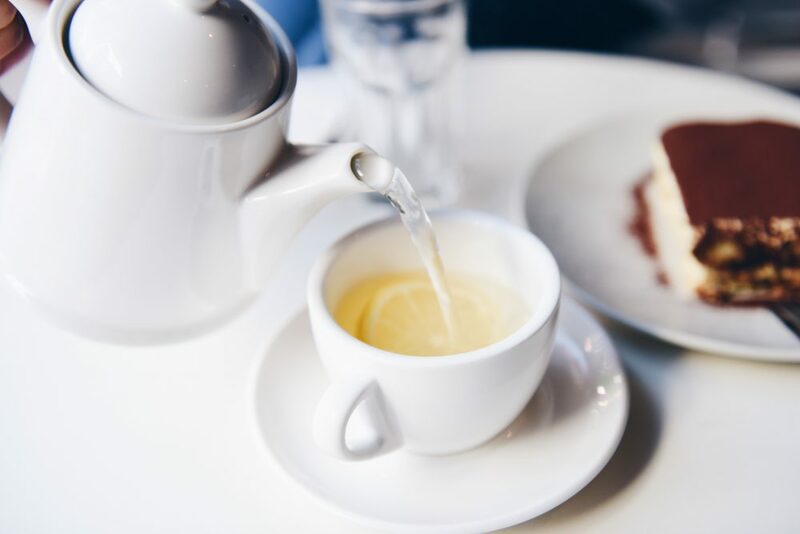 Sip on a cup of peppermint or fennel tea before and/or after your meal to benefit from its soothing action (and delicious taste!). How does your digestive tract break down food and absorb nutrients? With the help of digestive enzymes! Although your body produces these enzymes naturally, you can give it a supportive boost with the use of a digestive enzyme supplement. This is especially helpful if you’ll be eating greater quantities of food than usual or if you know you may be indulging foods that you are sensitive to. A broad spectrum digestive enzyme helps your body to break down your food and it contains a variety of enzymes to help you to digest all of the ingredients in your meal including fats, carbohydrates, and proteins. You can even find formulas that help to break down the specific proteins in more immune-triggering foods like wheat and dairy, which can be very helpful if you are sensitive to these foods but know that you will be consuming them to some degree over the holidays. As always with any supplement recommendations, please make sure to check with a naturopathic doctor to determine whether or not digestive enzymes are a good option for you. What should you do after finishing your big holiday dinner? Sit on the couch? No! 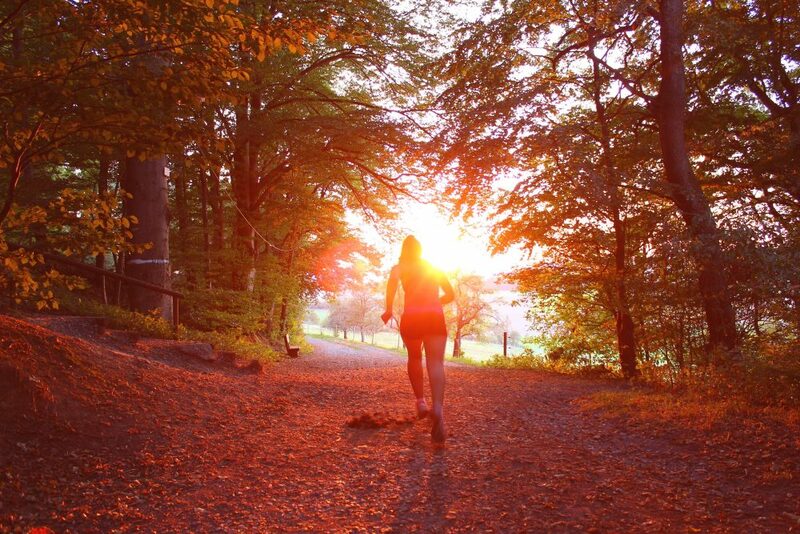 Get out for a quick walk first (and THEN you can sit on the couch!). Taking a brisk 15-minute walk after a meal helps food to move through your digestive tract more quickly. The exercise also helps to prevent the fatigue that otherwise tends to follow a big meal and a bit of fresh air doesn’t hurt to boost your energy! I also suggest sticking to your usual workout routine over the holidays (instead of skipping your sessions), since the combination of big meals and a lack of exercise can otherwise leave you feeling heavy and slugging. If you’re away from home for the holidays, this can be as simple as doing body-weight exercises like squats and pushups, finding time for a quick yoga routine or getting outside for a refreshing run. The holidays can be stressful due to all of the work that goes into preparing a big meal, as well as because there may be tension in your family relationships. 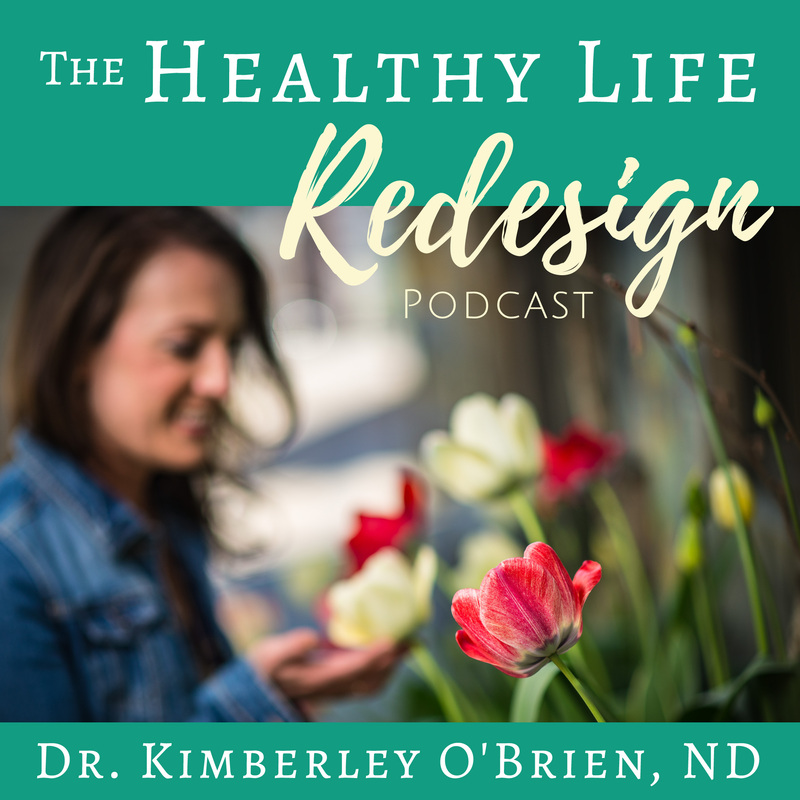 When you are under stress your nervous system operates in “fight or flight” mode, which means that your body’s priority is not digestion and that you are unable to properly digest your food. The fastest and easiest way to decrease holiday stress is to shift your focus to gratitude. Despite whatever stress may be present, what are you grateful for in this moment? Take a minute before you eat to calm yourself, especially if you’ve been busy in the kitchen, and take a few deep breaths. I often repeat the mantra “inhale gratitude, exhale stress” in my mind as I breathe. Look around the dinner table and make a mental note of exactly who and what you’re grateful for before digging into your meal. A positive shift can be felt in your body almost immediately as you exhale any tension or negative energy before digging in to enjoy your delicious meal! 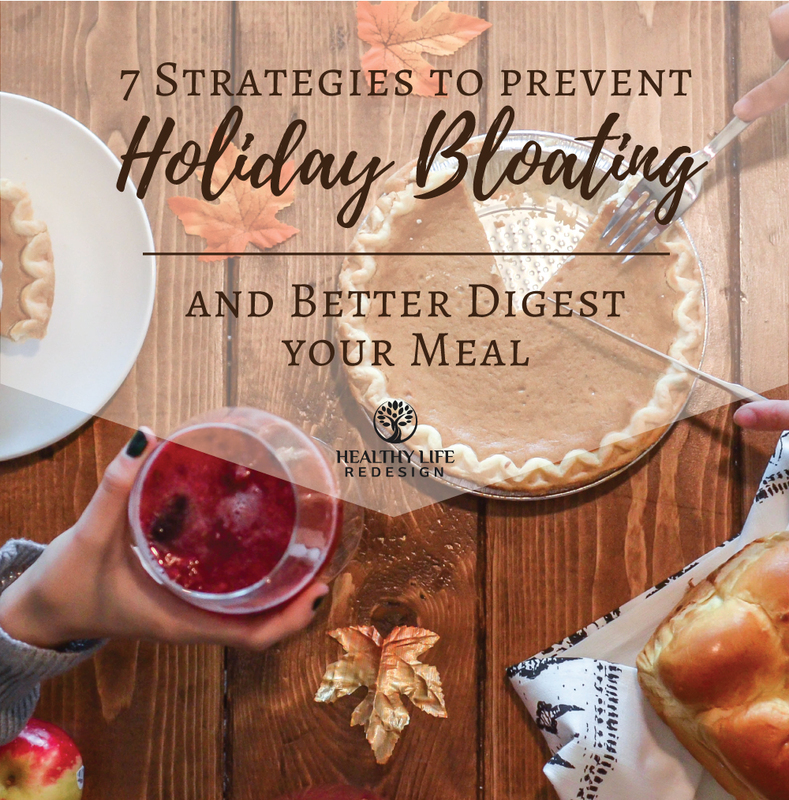 I hope these tips help you not only to prevent holiday bloating but that they also make your holiday meal more enjoyable! If you consistently experience gas, bloating and digestive upset it’s important that you identify the root cause in order to resolve your symptoms. 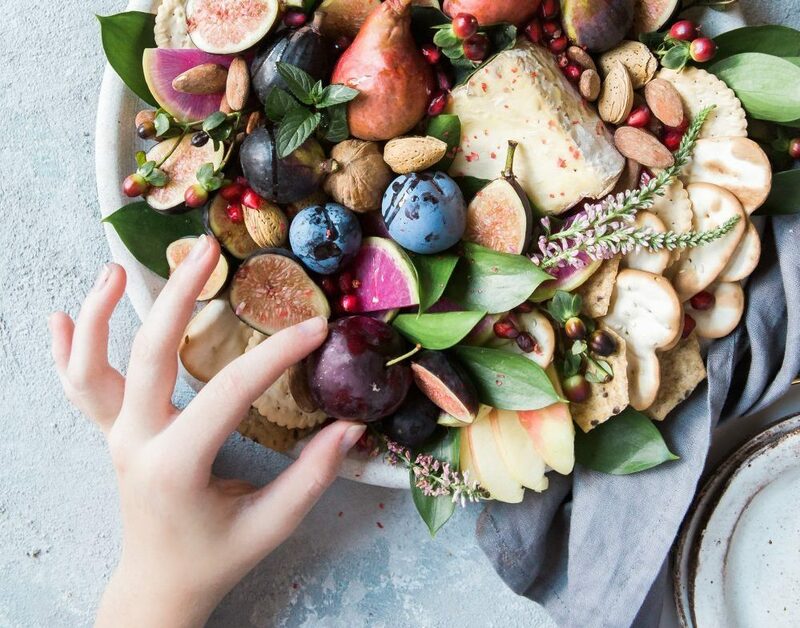 Food sensitivities are an extremely common cause of irritable bowel syndrome, and it’s very possible that there are specific foods that you are eating on a day-to-day basis that are directly causing these concerns. 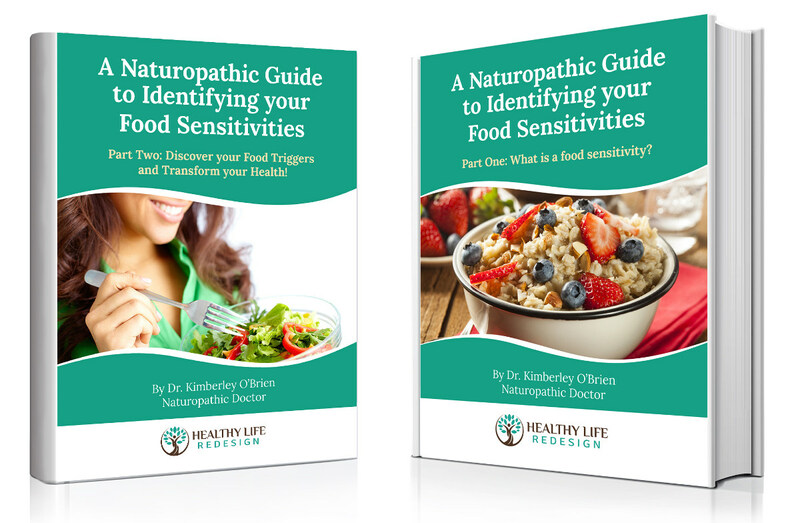 For more information on food sensitivities and digestive health listen to podcast episodes 4 and 5 and please make sure to download my free eBook – “A Naturopathic Guide to Identifying your Food Sensitivities”. Happy Thanksgiving everyone, and please tag me on Facebook or Instagram if you make any meals from my holiday recipe guide so I can see how they turned out!